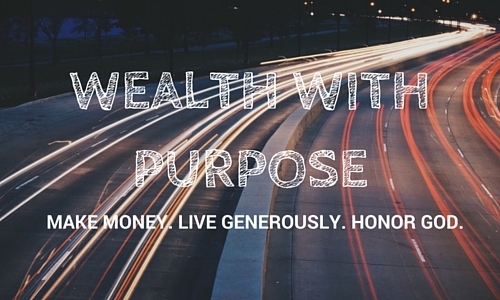 Wealth with Purpose is our Premier Event for individuals who seek to learn about all areas of personal finance and who are keen to build and use wealth for kingdom purposes. Many people dream about starting a business, but don't know how to take the next step. 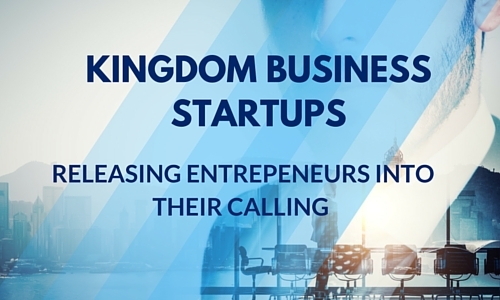 This conference is designed for those starting or in the early phase of their own business. Business Multiplier is our Premium event for Entrepreneurs and Business Owners. 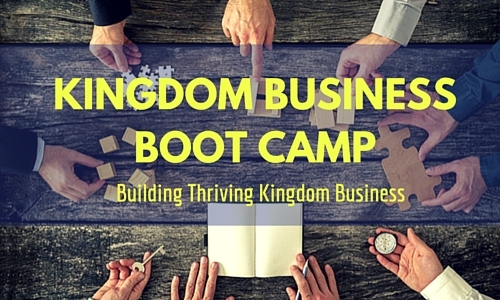 Come and learn how to not only grow your business, but to multiply it! 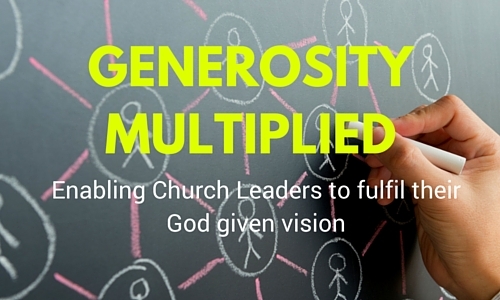 Generosity Multiplied is the Premier Event for Church Leaders who are passionate about growing their ministry, their finances, and promoting a culture of extravagant generosity! 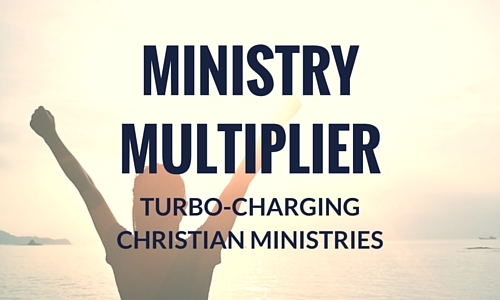 Don’t just grow your ministry – multiply it! The Ministry Multiplier is the premiere event for those in Leadership positions within Christian Ministry Organizations.